Published on July 4, 2011 in Reports and Uncategorized. It is little late but I got so many requests to keep posting my reports that as people in Poland say "it is better late than never...". So here is my another monthly income report with my earning summary of May 2011. My income looks to be stabilized like for now. It looks I need to start some new projects to make it growing again. 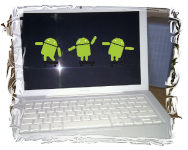 If you have not followed my blog before you may want check my previous income reports. Published on May 23, 2011 in Reports. Last month has been looking like some slow down in my income and traffic. Fortunately it was only temporary as it is getting better with each day now. 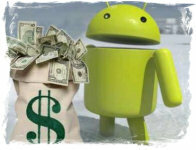 Anyway I still made quite nice income and as usual my best money-maker is Android. For those who already know my previous income reports there are not much surprises this time. Just some ups and downs in all income streams. So here is my April 2011 summary report. Published on April 19, 2011 in Reports. 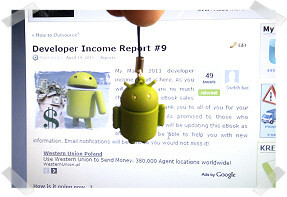 My March 2011 developer income report is here. As you will see there are no much changes but the eBook sales (one more time thank you to all of you for your great feedback!). As promised to those who already bought it I will be updating this eBook as often as I will be able to help you with new information. Email notifications will be sent so you would not miss it! 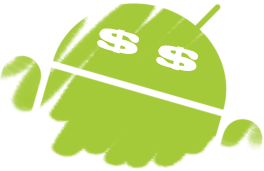 Tags: Android, istockphoto, make money online, revenue, self employed. Published on February 28, 2011 in Reports. It is little late as I have been busy with some projects of mine but it is already here. My another income report. 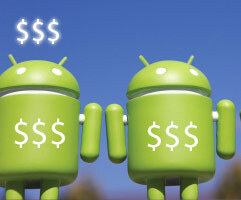 This time I will sum all my independent developer income made on January. As many of you have been expecting after Christmas time there is little slow down - especially as most of my income comes from ads. And massive investing advertisers target was December. Anyway I still have made some solid income and I am investing all my time to earn even more in future months. Published on January 12, 2011 in Reports. Another month is finished so it is the high time for the summary of my monthly income. Since this post I will be comparing my monthly income accordingly to the previous month. You will be easily seeing increase or decrease of my earnings in each of my income sources. 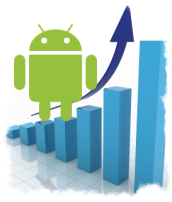 As I have highlighted in my last report (#5) I have mainly focused on Android applications development as it is the most passive (and highest) of my income sources. Published on December 6, 2010 in Reports. It is high time for my another income report. I used to write my total developer income reports (last one "Gave up a day job! Now what? 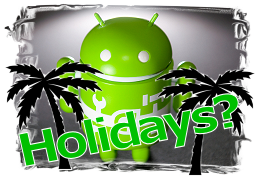 – Income report #3") and last month I have summed my "Android Income Report" (not included previously). 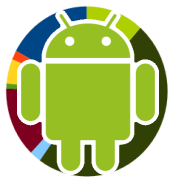 As I am switching mostly to Android application development I have decided to write just a one total report. So here it is! My "Developer Income Report #5". 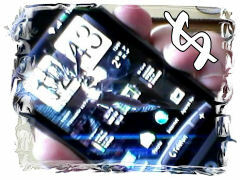 Tags: ads, Android, make money online, self employed.